We manufacture every type of Fire Pump Controller, including both single and dual source (transfer switch) controllers. We build our electric controllers in two versions: the basic electric Motor Control (MC) Series Controller that you see here, and our advanced EC Series Enhanced Controllers. 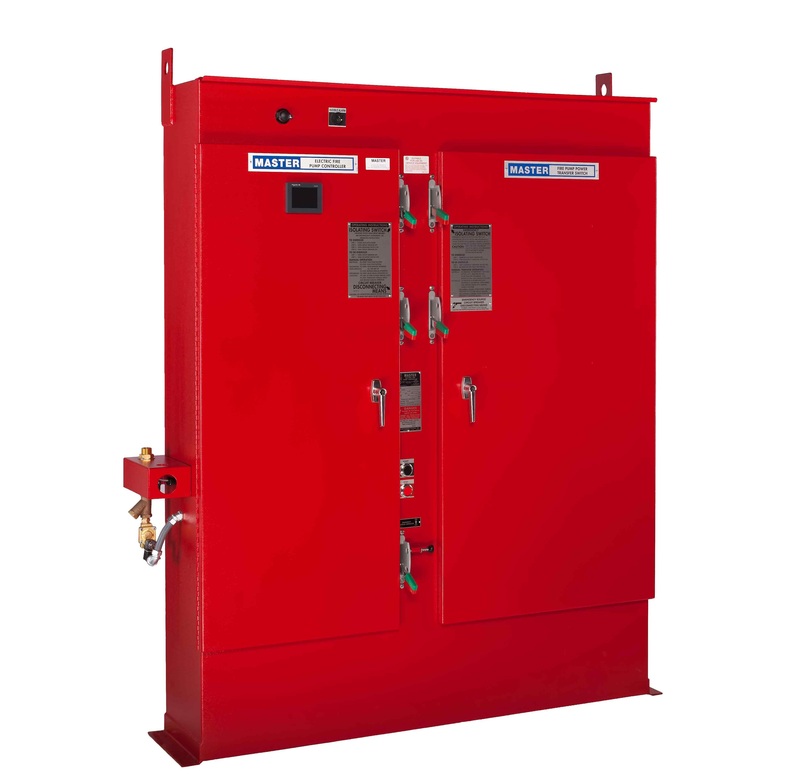 All of our full service MC Fire Pump Controllers are engineered to meet NFPA 20, Underwriters Laboratories, and Factory Mutual Approvals.